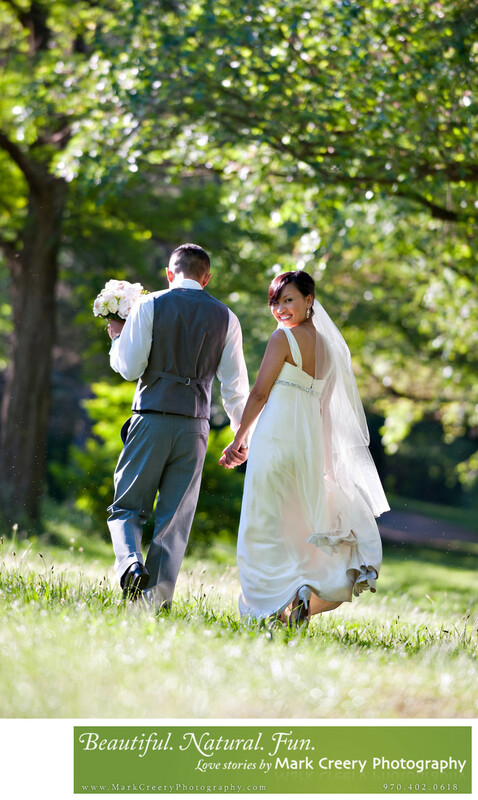 Thai wedding photography in Colorado by Mark Creery. I have traveled to Thailand twice and love the food (my favorite dish to make at home when I have time is pad thai). I connect with the culture and have lots of experience with Asian wedding couples, including Thai. Contact me if you're interested in connecting, as I'd love to hear from you.